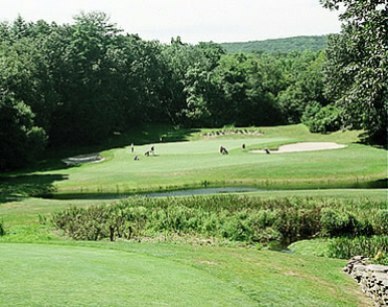 Green Woods Country Club, is a Semi-Private, 9 hole golf course located in Winsted, Connecticut. 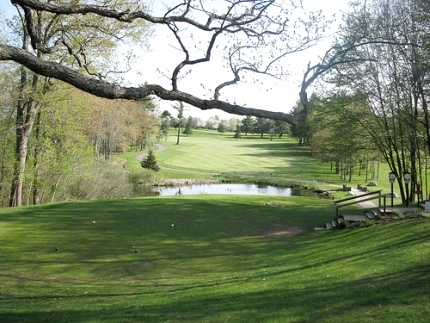 The Green Woods course dates to 1903. 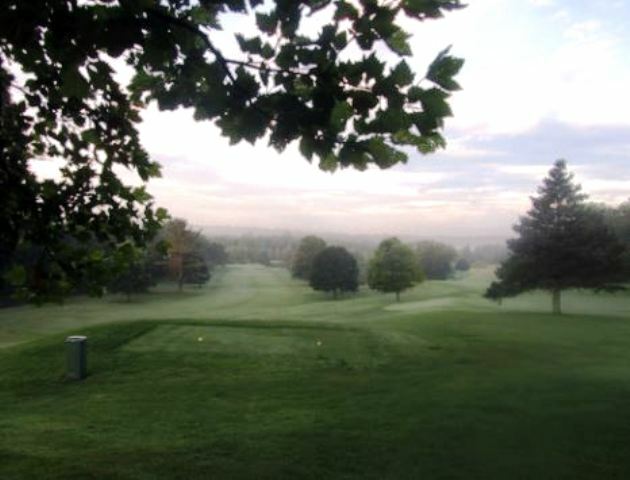 The course was designed by Al Zikorus. 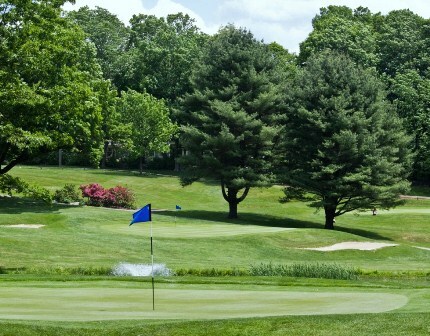 Green Woods Country Club boasts one of the finest semi-private golf facilities in Northwest Connecticut. 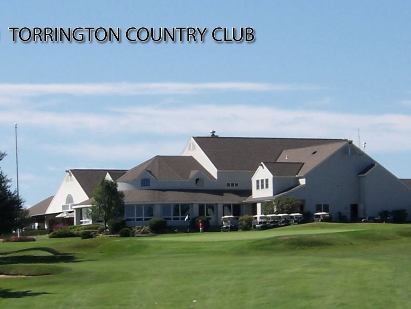 It is a 9-hole golf course in a park-like atmosphere, creating a truly serene golf experience. A tight course. 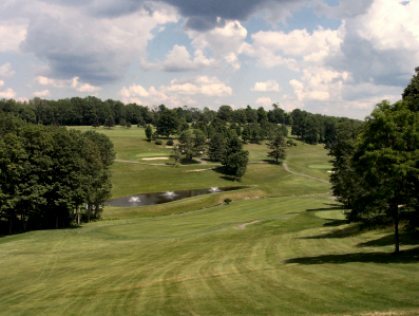 Green Woods has tree-lined fairways that are extremely hilly, so you can expect many uneven lies. 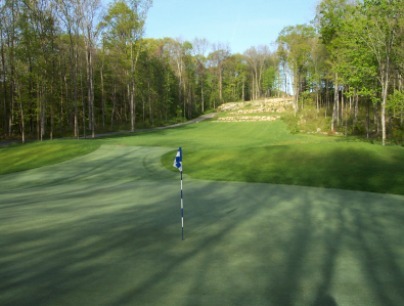 The small and fast greens will provide a great challenge for anyone's short game.  Water hazards (ponds) come into play on at least two different occasions. There are additional tees that can be used when playing a double loop eighteen hole round. 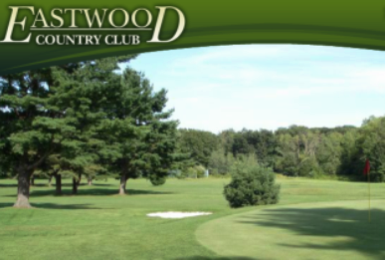 Green Woods plays to a 9 hole par of 35 and maximum 9-hole distance of 2,854 yards.